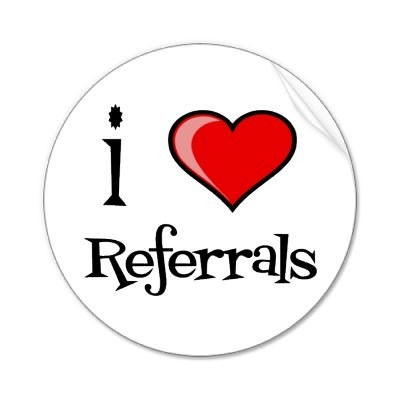 Thank you for all of the referral business you send to us. 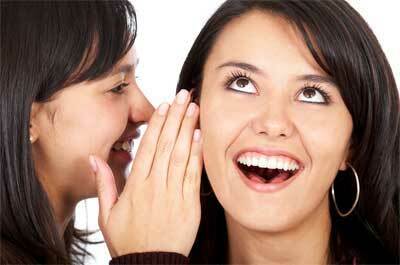 Over 40% of our new business comes from referrals from YOU! It is our pleasure to reward our clients for taking the time to refer our company to others. Thank you! * You receive 25% off your next cleaning. * You receive your next cleaning FREE! We truly THANK YOU for your referrals!!! Start getting FREE or DISCOUNTED cleanings today!